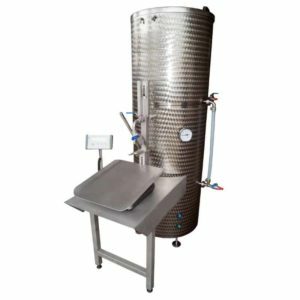 Pasteurization of beer is short temperature increase in beverages at a temperature which causes destruction of sporing pathogenic, but also the human body beneficial organisms.During pasteurization beverages are sterilized. 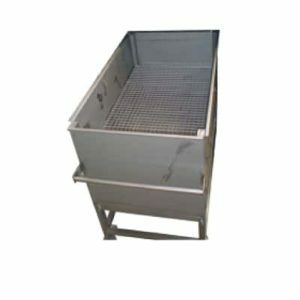 It is performed on devices called pasteurizers (sometimes we use the term “pasteurisers”). The bottles are manually placed in the water bath and the pasteurisation temperature and time can be set via a digital display. Then bottles are manually removed from the bath. 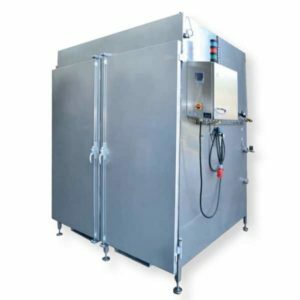 Filled and closed bottles are placed into the chamber, the temperature level and duration can be programmed via a digital control pannel and heating time and cooling time can both be adjusted. 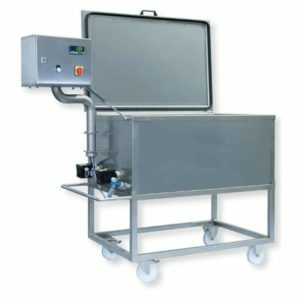 Pasteurisation time is normally one hour after which the process shuts down automatically. Beer is led from the inlet tank by a high pressure pump into the saturator tank. This tank is filled with carbon dioxide (CO2) and has a steady constant pressure of 7-10 bar. The degree of saturation can be regulated by pressure. Beer is driven by the pressure of the saturator tank into the regenerative heat exchanger where the beer is preheated. After that the beer is directed to a heat pasteurization and holding exchanger, where the pasteurization takes place. Subsequently, the beer is conducted into the second of the regenerative heat exchangers. In the next stage, the beer is kept in refrigeration units where is cooled to a temperature suitable for the filling. 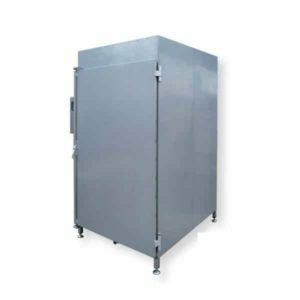 The advantage of the flow pasteurizer is lower heat consumption due to efficiency of the recovery, and also it requires less space which pasteurization equipment occupies. Bottles are shipped through special insulated tunnel conveyor where they are showered by hot water in three bands (preheating zone, pasteurization zone and cooling zone). Under the conveyor belt there are tubs of water. During preheating and cooling heat recovery is performed. Heating can be either electric or steam. The speed of the conveyor tunnel is adjustable, pasteurization temperature is maintained automatically. 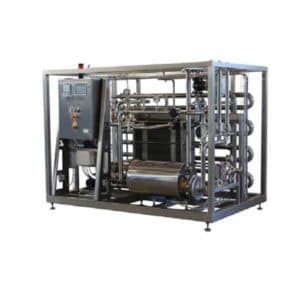 The advantage of tunnel pasteurizer is current sterilization of not only beverages, but also the surface of the bottles. 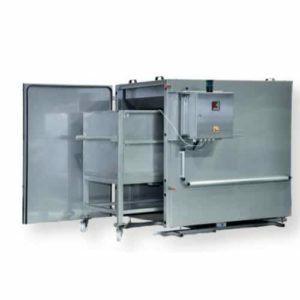 The disadvantages are higher heat consumption and the destruction of large amounts of beverages (bottled, which are currently in pre-heating a pasteurization zone) when the line stops due to a fault. Czech Brewery System s.r.o. 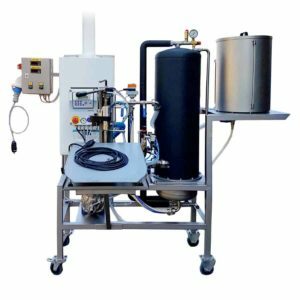 - Production of breweries, small craft breweries, micro breweries, fermentation tanks and all professional beer production equipment. Technologies for production of fruit alcoholic beverages - cider. 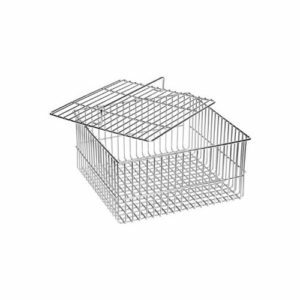 European quality materials, Czech work with warranty. Register you for subscription our business news and technical informations about our products and services. © 2019 Czech Brewery System, All rights reserved.